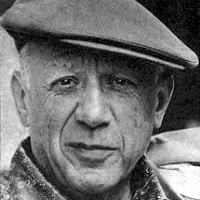 Pablo Picasso is frequently quoted as saying, Every child is an artist. The problem is how to remain an artist once we group up.” When do we lose that childlike wonder? That sense of exploration? The openness to trying new things and failing? Every day I talk to adults who are searching to restore creativity to their lives, both at home and at work. It could be that we shed many of our creative pursuits at the same time as we lost a sense of play. Play and creativity are being studied more and more and might be one of the solutions to solving the social and mental health issues of adults. In one recent All Things Considered interview we hear from Dr. Stuart Brown who leads the National Institute for Play. What do you think of these TED talks by Dr. Stuart Brown and Dr. Tim Brown? 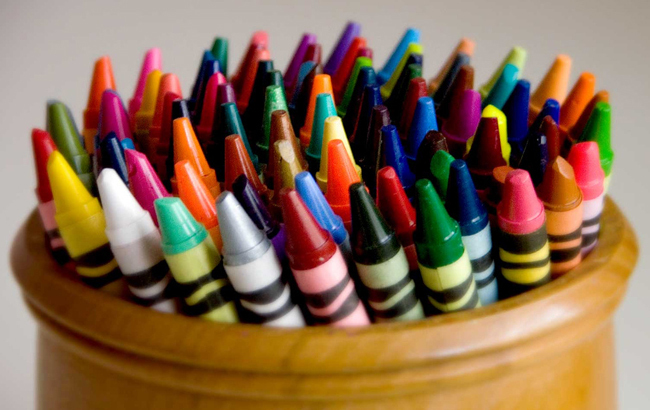 What do you do to foster creativity and play within your life?